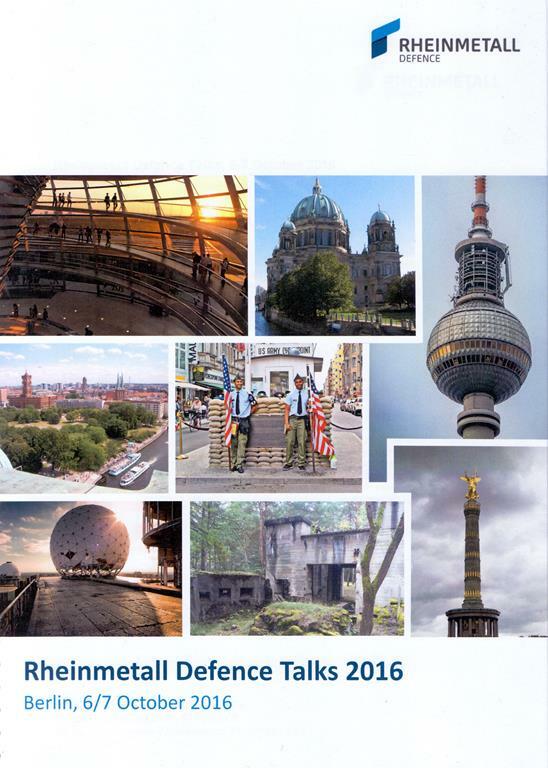 Every single year Rheinmetall organises in Berlin a one day briefing on its latest activities. The Rheinmetall Defence Talks took place as usual in Berlin on 6-7 October. The yearly meeting always represents an optimal opportunity to learn about new products and capabilities of the German defence group. In fact talking solely of defence might not be correct following the decision, announced on September 1st, of unifying corporate culture integrating the two existing sectors, Automotive and Defence, into an even more efficient alliance under the name ONE Rheinmetall. That said, the Berlin event is focused on military and security matters, considering the audience invited. Nine speakers briefed the audience on topics ranging from armoured vehicles to medical infrastructures, from C-RAM to security equipment, from flight simulation to soldiers’ equipment. 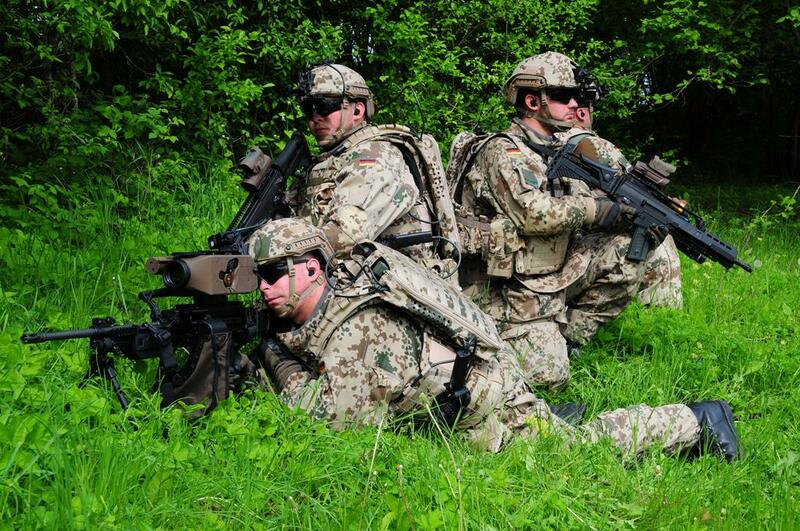 As for the remaining topics, law enforcement is becoming more and more important for Rheinmetall. Terrorist attacks, increased internal violence and the use of technology by criminal organisations on one side, and personnel shortage, lack of equipment in certain areas and lack of coordination among police and emergency units have a negative impact on internal security in Europe. According to Dr Jan-Phillipp Weisswange said, personnel levels and budgets are rising, equipment is being modernised, international networking is increasing, as well as the use of technology. Moreover, the division between internal and external security is more and more blurry, security and defence requirements getting closer. All this makes the security field an increasing business area for defence related companies.Rheinmetall is thus proposing a range of products, from the Survivor R armoured vehicle, to body armour, to pyrotechnics and ammunition, to electronic solutions, to training simulation. Rheinmetall Canada is a centre of excellence within the group for coastal, maritime and critical infrastructure protection, Alain Tremblay, CEO and vice-president of Rheinmetall Canada, explained. To this end, the company developed the SC2PS Sensor Command & Control Software, based on what was produced for the Canadian military and deployed to Afghanistan to avoid information overload. The Canadian branch of Rheinmetall is also the focus for unmanned ground vehicles. It is also the provider for remotely controlled weapon stations: currently, it is offering mostly RCWS built with western technology to be armed with eastern European weapons, but a whole new generation of RCWS is expected for 2018. In 2016 the Canadian Army started receiving the Argus Soldier System, developed by Rheinmetall Canada and selected for the Integrated Soldier System (ISS) project in late 2015. Phase A, which was launched in 2015, included 32 systems for operational and qualification tests, Phase B launched in 2016 aiming at the production of 1,200 systems, the company awaiting the Phase C contract that should be for 4,144 more systems. The soldier systems topic was dealt with by Heiko Schmidt, product director at Rheinmetall Defence Electronics (RDE). While the Canadian branch is providing the core of the German Army system, the IdZ-ES, the export version being known as Gladius, this is mastered by RDE. Following the delivery of three batches to the Bundeswehr, improvements were made based on lessons learned from Afghanistan. The electronic backpack weight has been reduced by 20%, from five to four kilogrammes; further dimensions and weight reductions are prevented by the use of ODI connectors, which are part of German requirements. Another upgrade concerns the remote push-to-talk system, which was linked by Bluetooth to the system and which battery lasted only one day; it has been replaced by a new PTT with a Rheinmetall proprietary standard wireless link that makes the battery lasting between one and two years. RDE is close to get a second contract for the IdZ-ES; it should be worth 350 million Euro, the number of systems being now provided in platoons rather than in firing teams, the number remaining undisclosed until the contract will be signed. Last but not least comes healthcare solutions, proposed by Rheinmetall International Engineering (RIE), a recently established company which was established on 2 January 2014 as a Joint Venture between Ferrostaal and Rheinmetall. Headquartered in Geisenheim, close to Frankfurt/Main, it offers client-specific solutions by means of comprehensive and integrated planning as well as professional project and risk management from the start. One of its fields of action, as explained by Dr Marc Lemmerman, the company military advisor, is deployable healthcare. The RIE is able to provide turnkey solutions, which may include Rheinmetall as well as non-Rheinmetall systems, including contractors service such as Medevac helicopters, as well as medical and non-medical manpower. 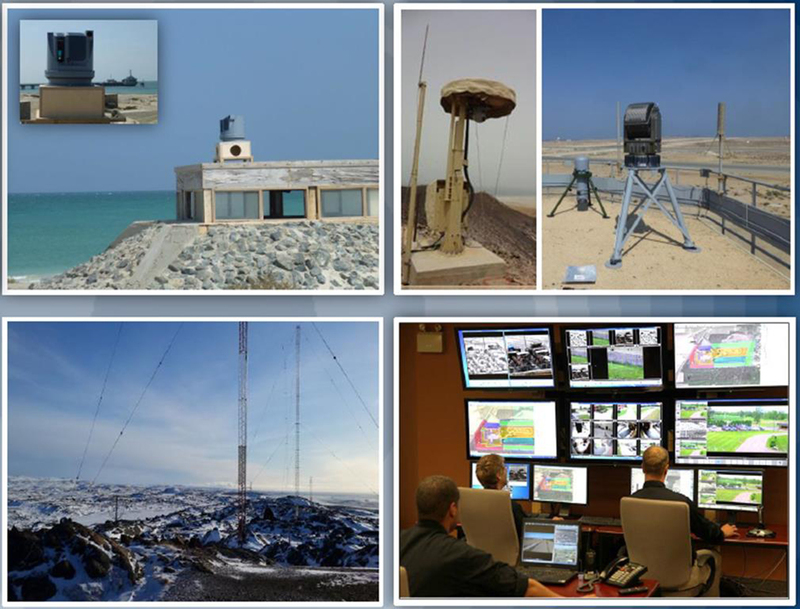 RDI is able to provide solutions ranging from Role 2 to Role 4 according to NATO classification. Equipment storage when the hospital is not in use is also among the services provided.